and some toasted shredded coconut. Cravings. Sweet delicious cravings... Sometimes they’re just too strong to ignore. That was the case the other day with coconut cream pie. I was out for lunch in the country with my spouse, mother-in-law and aunt-in-law. (Is that even a word?). Regardless, a great crew to be with. We ate a bit too much (for noon) and couldn’t rationalize buying one item on the menu we all commented on: homemade coconut cream pie. It sounded too good to resist. But to avoid rolling in pain at being too full, resist we did. This is the eggs, sugar, flour and cornstarch. Interestingly, independent bakeries in the city are few and far between. Those that exist all seem to close on Saturday by 1 or 2pm. Certainly not a timeframe that answers the call for any non-planners, wishing to have something sweet on the table for a weekend feast. Isn't that supposed to be "the thing" about city life? Everything is available to you at the drop of a hat? We had to settle for a frozen pie from a large grocery chain. It looked better than the sad looking affair they sold as fresh in the bakery section. But even the (slightly) more attractive pie didn’t itch the spot we wanted scratched. So the other night I decided to get to the heart of the matter and look up how to make coconut cream myself. It isn’t very difficult, and is quite quick to make. This recipe is dual purpose. You essentially make a coconut pastry cream that is then either thinned a bit with cream for use in a pie, or folded together with whipped cream for a very, very satisfying pudding. I was completely blown away with how easy – and fast – this was to make. I'll be doing it again. the only thing you need to know. Toast the coconut in a 350°F oven, or in a dry frying pan, until slightly browned. Set aside. Place the eggs in a medium-sized sauce pan and beat with a hand-held mixer until very frothy. Then add the sugar and beat until thickened and light in colour. Add the flour, cornstarch and salt and beat in to the eggs. Then add the coconut milk, butter, vanilla, salt and toasted coconut. Place the pot on the stove over medium high heat. Using a whisk, stir constantly until the mixture comes to a boil, taking care that it doesn't "catch" on the bottom of the pan. 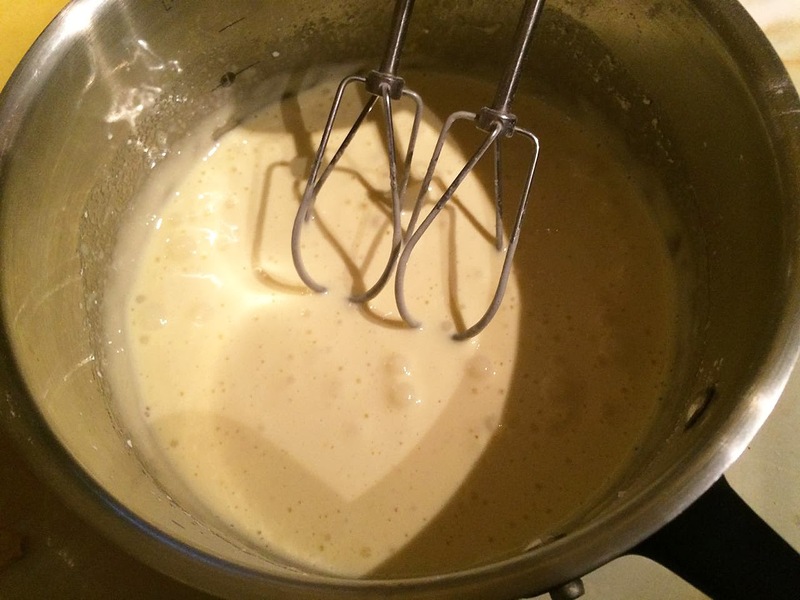 Once the mixture is boiling, continue to cook for a further minute, whisking vigorously. Remove from the heat. Let the mixture cool on the counter for 15 minutes. 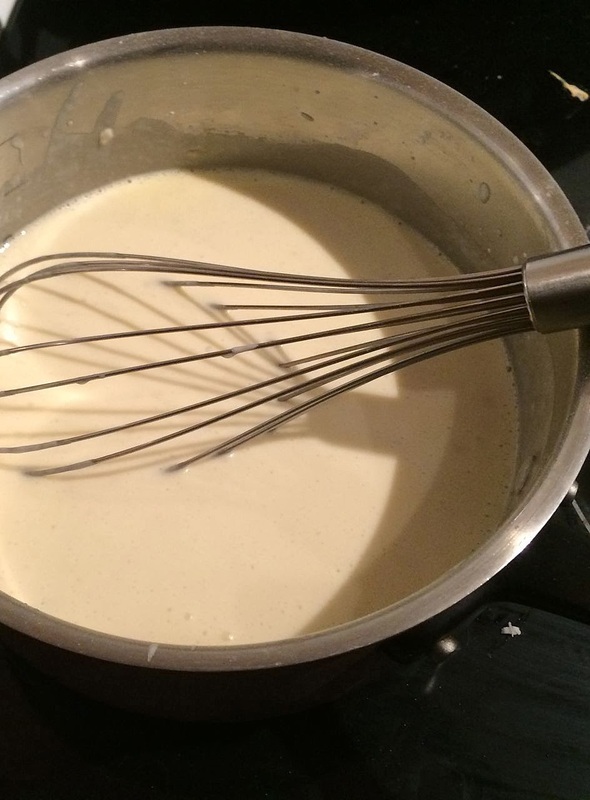 Pie: If using the cream for pie, whisk in 3 tablespoons of un-whipped heavy cream and pour into a pre-baked pie shell. Cover the surface with plastic wrap, pressing it down onto the surface of the cream to avoid a skin from forming. Chill for 1 hour in the refrigerator. Once cool and set, whip more cream for on top,. Sprinkle with additional toasted coconut and serve. 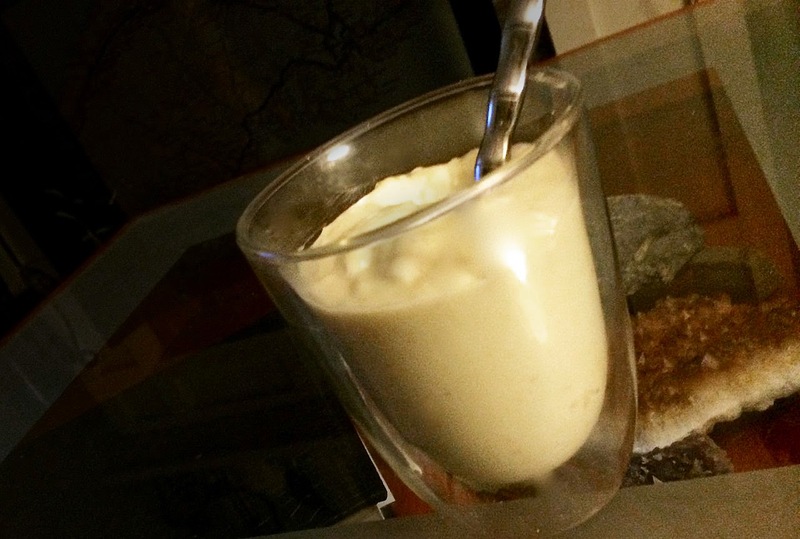 Pudding: Whip 1 cup of heavy cream and fold together with the coconut cream. Pour into individual ramekins. Cover with plastic wrap to avoid a skin. Chill for 1 hour (or serve at room temperature). Top with a dollop of whipped cream and more toasted coconut.